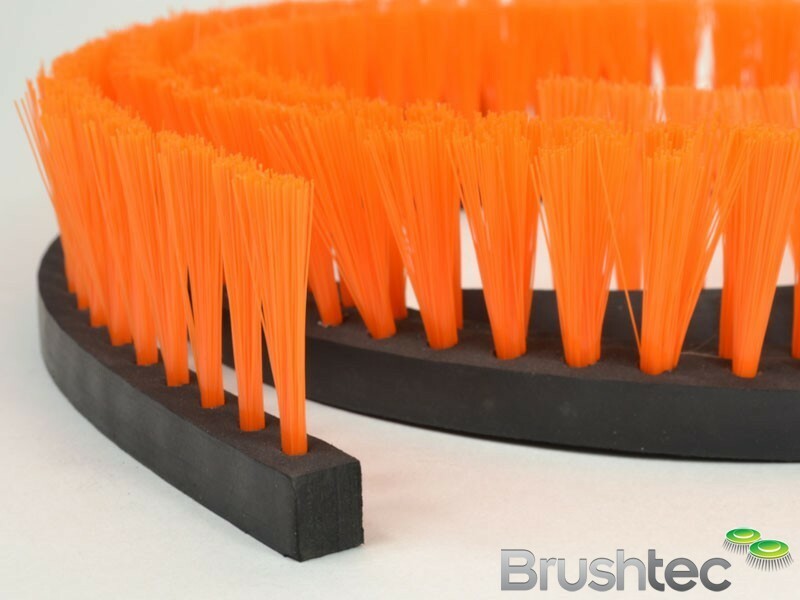 You are here: Home » Can you tuft extruded rubber section? 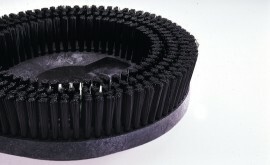 Can you tuft extruded rubber section? 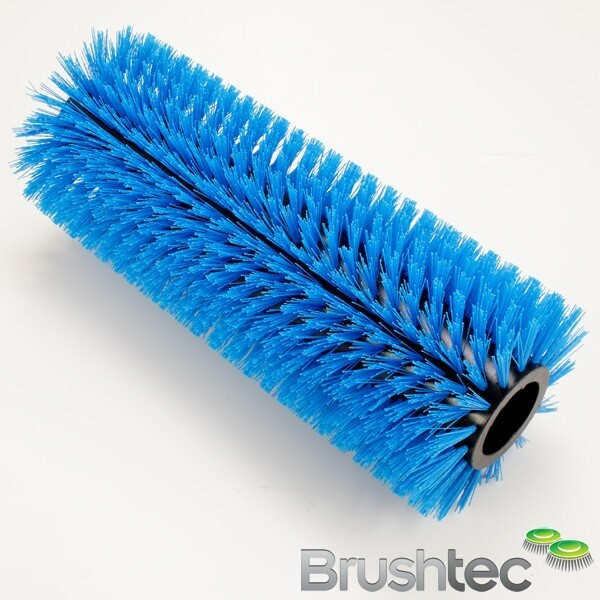 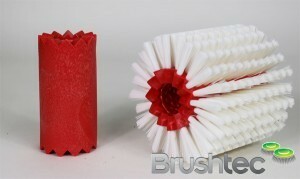 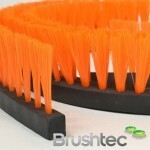 Brushtec make these heavy duty rubber strip brushes to special orders. 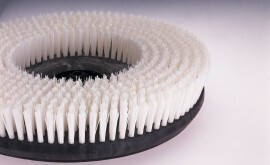 The client can supply the rubber strip free issue or we can source it.